Fred L. Smith, CEO of Smith & Company Real Estate holds several real estate designations including CCIM, CRS, and CRB. He is very active in all phases of Commercial and Residential Real Estate. 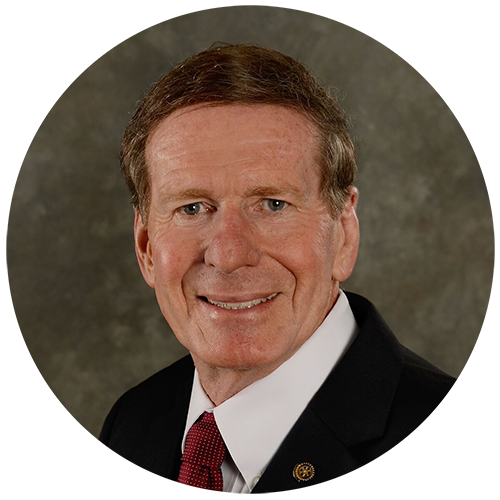 Fred has served as President or Chairman of such organizations as Rotary, the Downtown Development Authority, the Board of Realtors, and the Financial Chairman of the Board of Directors of Old Mission Bank. These, and many other organizations, have given Fred an in-depth knowledge of the community, as well as, Residential and Commercial Real Estate. Fred has been chosen twice for Realtor of the Year. He is an active pilot who enjoys flying and combines his flying with marketing real estate.